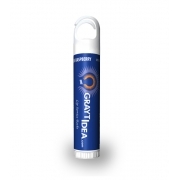 Non SPF Green tea lip balm with clip top with silver carabineer will definitely make your day because it wraps goodness of natural moisturizers and organic oils. This lip balm is formulated by using high quality natural ingredients, which work in tandem to exude induce moisturizing effect and soothes pain. 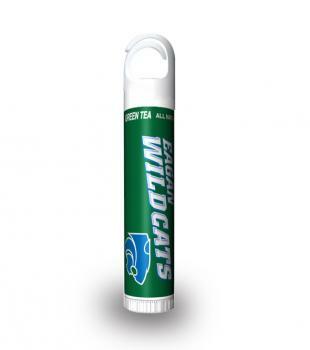 A customized green tea lip balm with silver carabineer makes a unique business gift due to its enhanced appeal. Health Quotient – Natural ingredients used. FDA approved ingredients used in permissible levels. Natural beeswax. Directions – Apply it liberally over lips at least 4-5 times in a day. Slide it directly over lips or dab using fingers. 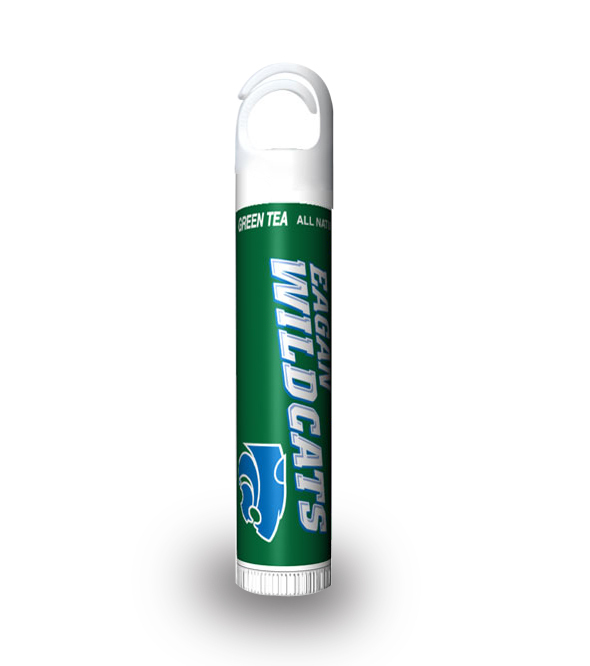 Gifting Favors – Corporate houses, individual businesses, and start up businesses can always find success by employing customized green tea lip balm with clip top with silver carabineer for promotions. 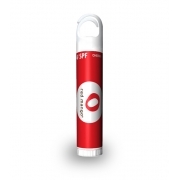 It makes a cost effective giveaway during trade shows and other marketing events, which are attended by large number of people, which means a green tea natural lip balm makes a favorable choice for bulk promotions.